We just hung our three new 62″ chandeliers! 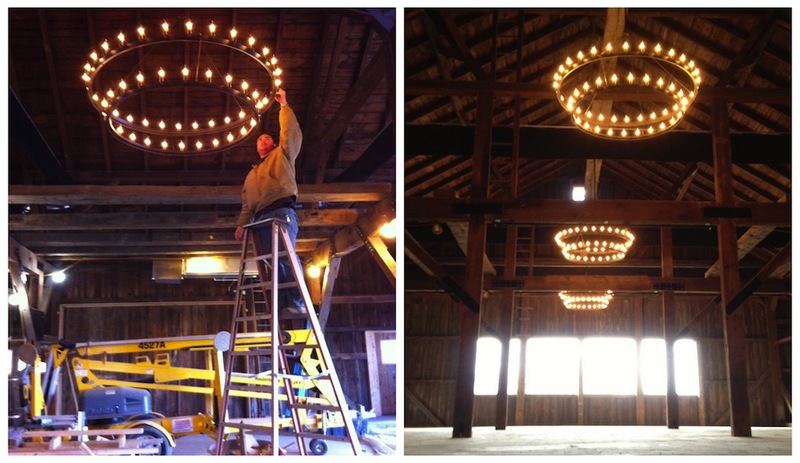 They provide an elegant statement to our rustic 1820 barn and can be fully lit or dimmed to match your decor. The barn is nearing completion and we are excited to be adding the final touches!